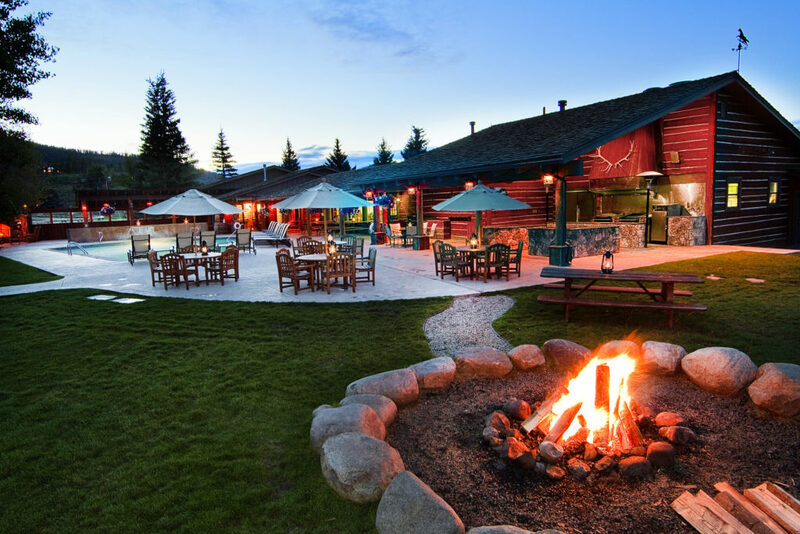 The C Lazy U Ranch is an ideal mountain destination for business retreats, meetings and team building events. 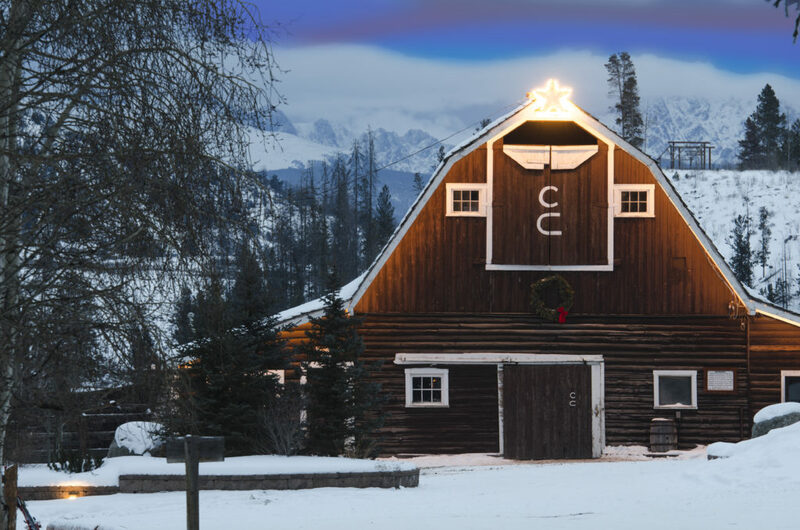 With 100 years of offering western hospitality, this award-winning ranch is sure to deliver a five-star experience in a truly serene setting. 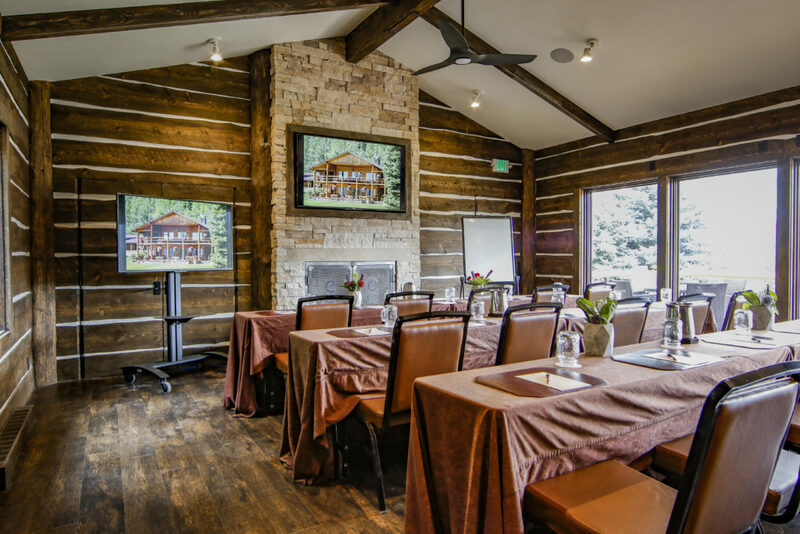 Whether you’re booking a company event for your team or you’re a professional meeting planner C Lazy U is a great option for a luxury retreat getaway. 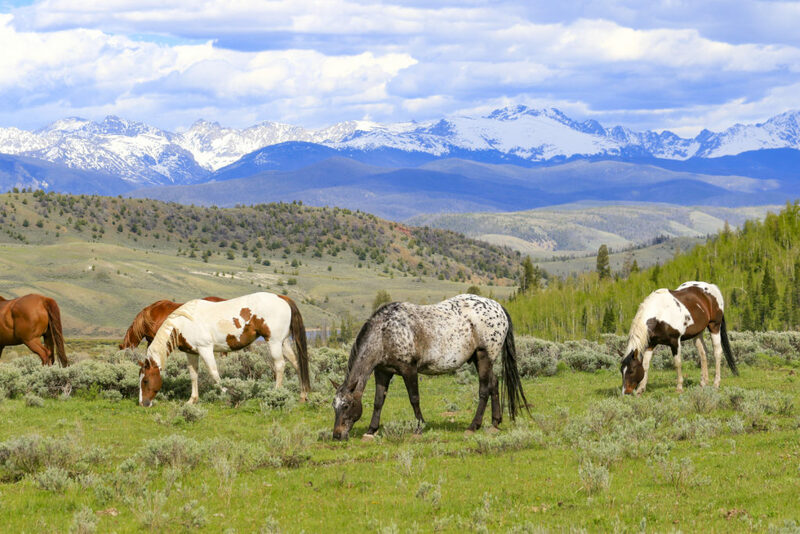 Situated two hours northwest from Denver in the heart of the Rocky Mountains, C Lazy U Ranch serves as the perfect alternative from the unwanted distractions found at urban convention sites. 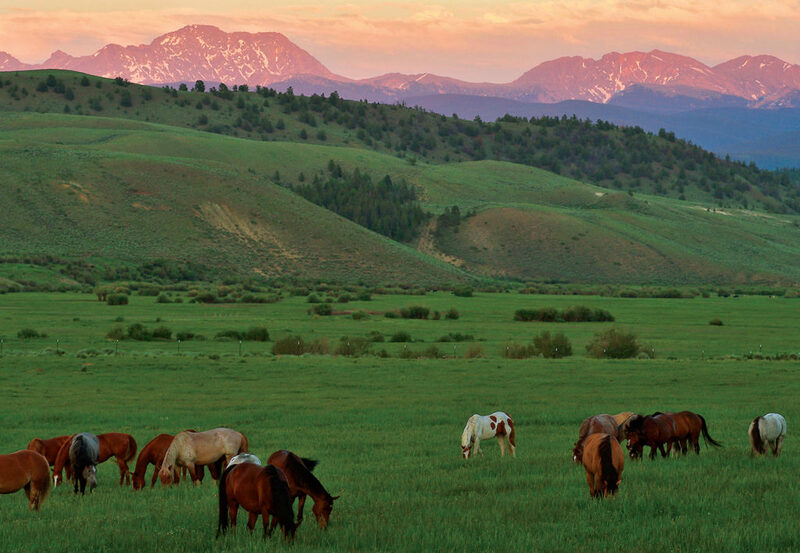 The ranch’s warm western hospitality and inclusive packaging and pricing is ideal for a productive retreat where groups can hone in on target objectives in meetings and focus on comradery and bonding with a long list of activities and team building options for the ultimate off-site experience. 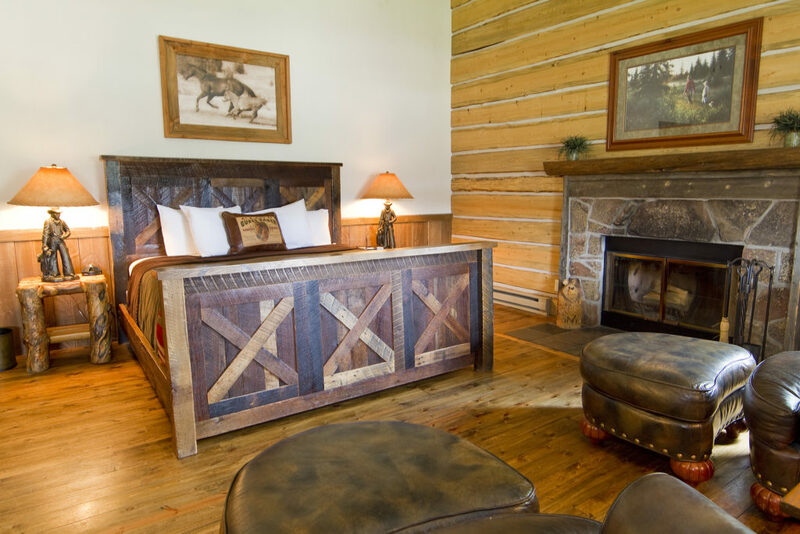 Additionally, groups of 40 or more have the option of booking the ranch exclusively, an ideal option for large companies, confidential discussions or complete luxury and privacy. C Lazy U can accommodate groups of up to 95 people in a variety of meeting spaces comprising over 8,000 square feet. 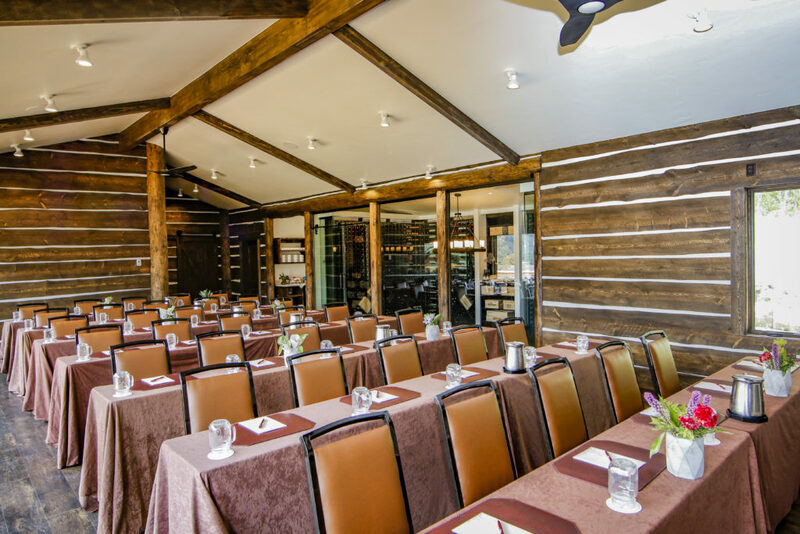 The new Latigo Meeting Room and adjacent Wine Room or “Adega” are perfect for a confidential meeting, private banquet event or wine tasting. 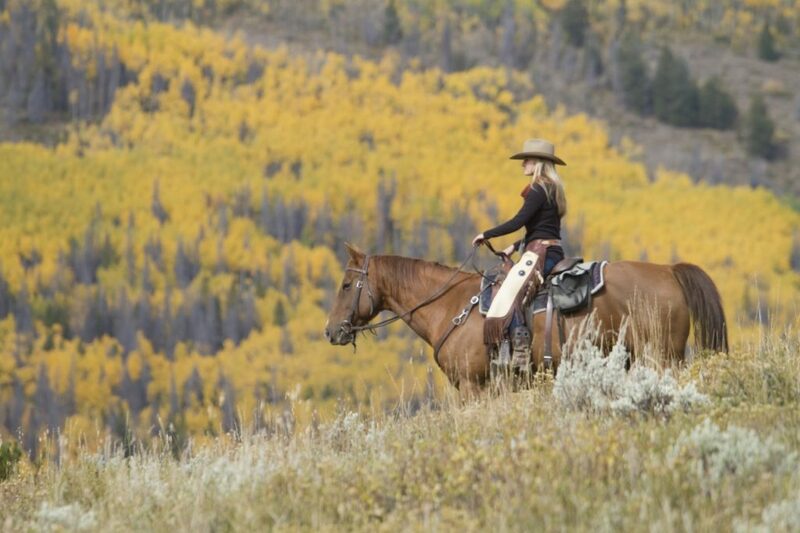 Groups have the luxury of completely customizing their retreats at C Lazy U Ranch. This allows each group to achieve specific objectives, budgets and maximize a truly unique experience. Each group is provided a group coordinator or point person. The group coordinator works with the group to plan a minute by minute schedule that is pre-approved prior to arrival so that every little detail is taken care of. 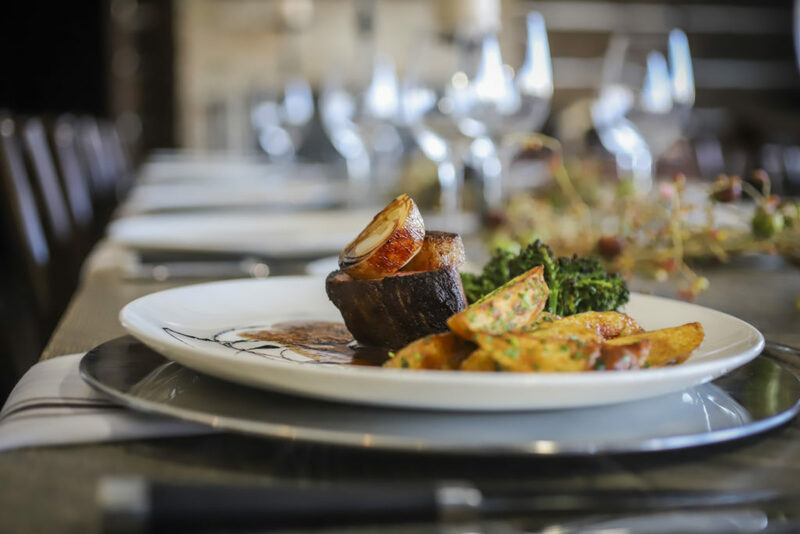 This process includes private meals, unique cocktail events, western themed parties, scheduling activities like fly fishing, horseback riding, snowmobiling and other innovative programs. Additionally, each group can participate in team building events like the ropes course and zip line, horsemanship clinics, cattle pushing and amazing races. 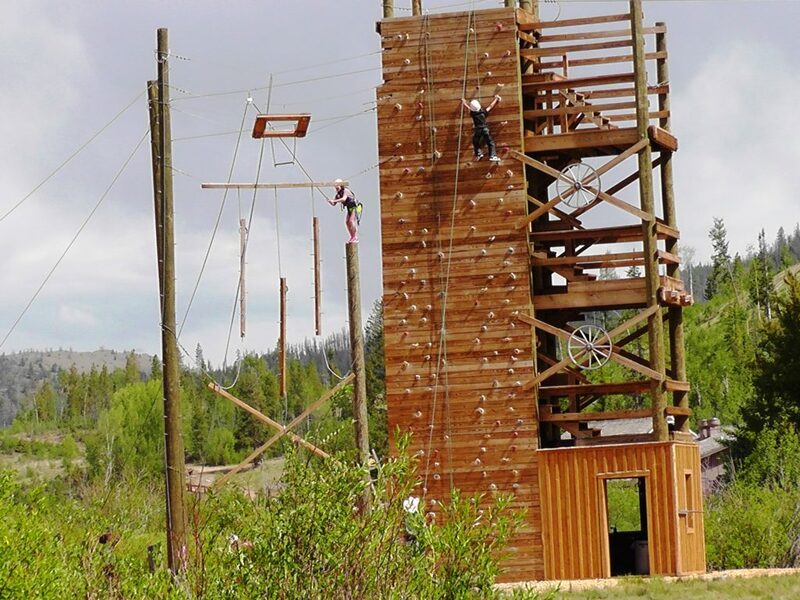 These of-the-box team building activities make a normal business retreat a once-in-a-lifetime experiential retreat your team will never forget. 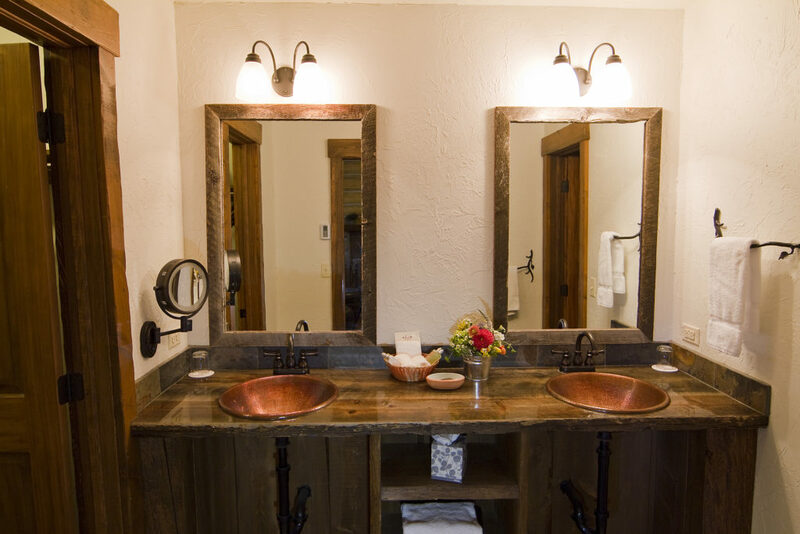 The guest cabins at C Lazy U Ranch are newly remodeled and well-appointed spacious rooms that guarantee first-class comfort and solitude. Each member of your team will get their own private room with the luxuries of a five-star resort. Most of our guest rooms feature wood-burning fireplaces with upscale western furnishings and personal touches that make you feel at home: daily housekeeping service, plush robes, coffee, tea, cocoa and snacks are replenished daily. 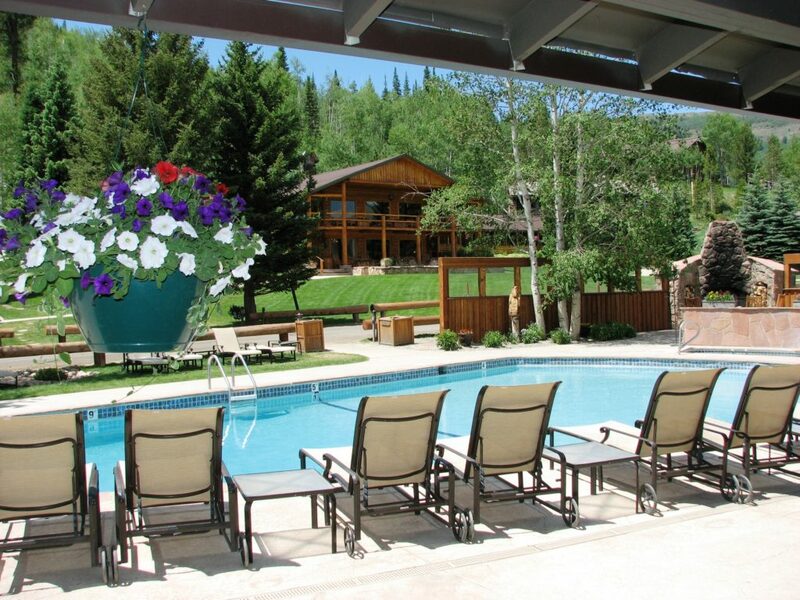 All guest cabins are located within walking distance of the Main Lodge, restaurants, meeting rooms and common areas. There are 40 guest accommodations varying in size and décor with the option to upgrade your most important guests or team members. 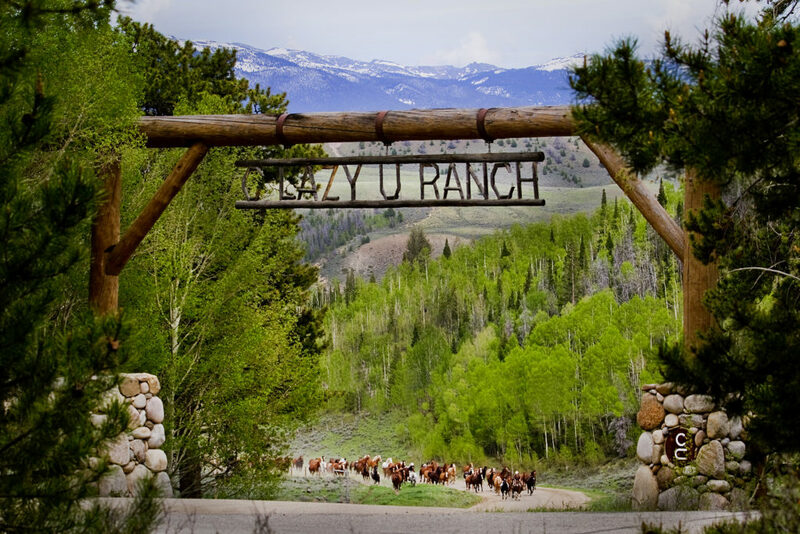 The historic C Lazy U Ranch has been in operation for almost a century and is set in one of the most spectacular wedding locations in Colorado. 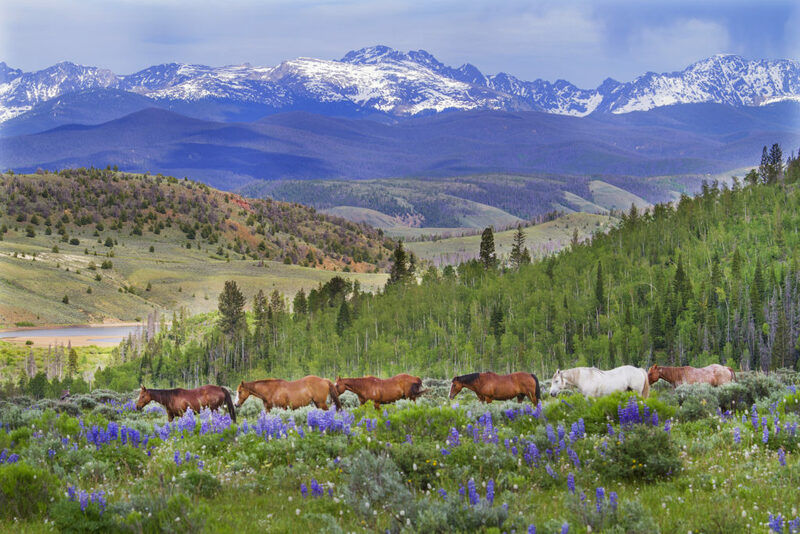 The ranch is nestled up against the Continental Divide and Rocky Mountain National Park and is less than 2 hours from Denver. C Lazy U is rich in history and tradition but don’t let the authenticity of this western gem fool you. C Lazy U is family owned and operated and has earned a reputation to compete amongst Colorado’s most prestigious resorts. C Lazy U is known for its five-star service and western hospitality. C Lazy U is one of the few remaining places where a wedding party can take over the entire property for their wedding celebration. 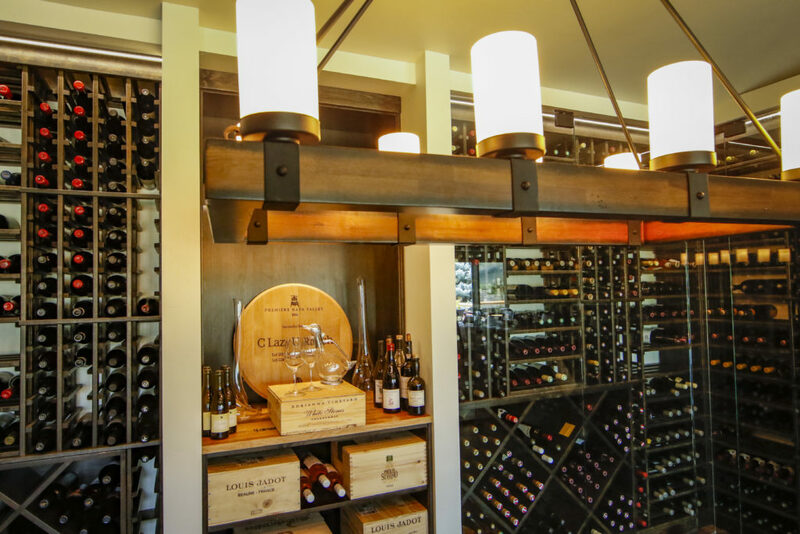 The property can house up to 95 of your closest friends and family on-site. 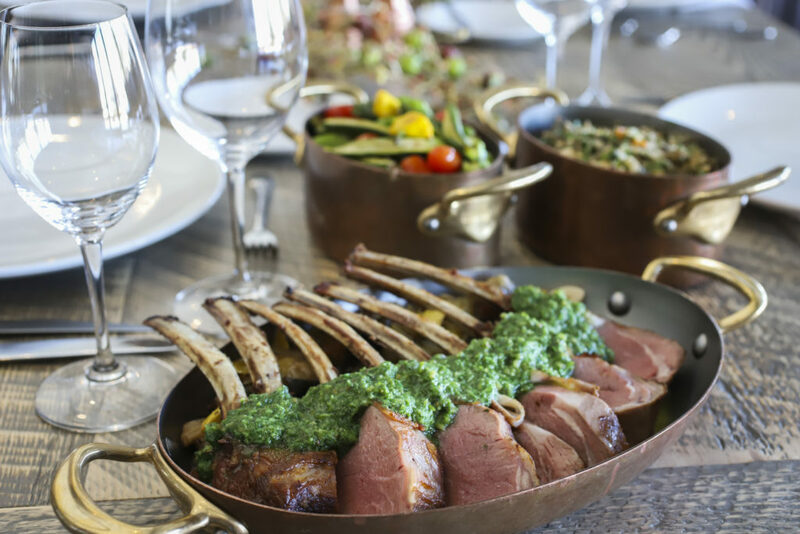 The ranch features a collection of newly renovated historic cabin accommodations, fine dining, a full-service “Lazy You” spa, and 8,500 acres of adventure. All food and beverage services are taken care of on-site and most are included in the wedding package. Guests pay a nightly inclusive rate and get to experience all the activities on ranch before and after the wedding celebration. The ranch offers a number of rehearsal, ceremony and reception options to choose from. 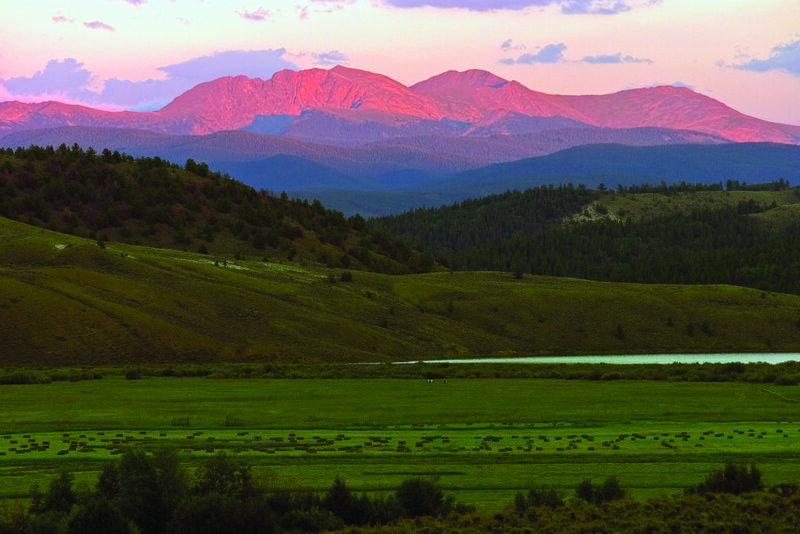 The most desired wedding ceremony site is Woodsie Overlook perched above a mountain lake complimented by the majestic Indian Peaks in the background. The recently renovated Hay Barn has quickly become the top choice by wedding parties for their reception dinner and celebration. And finally, the iconic log cabin feel of the 1946 main lodge is great for a more intimate or winter wedding location. C Lazy U Ranch strives to create an unforgettable, one-of-a-kind, wedding experience for a picture-perfect wedding. 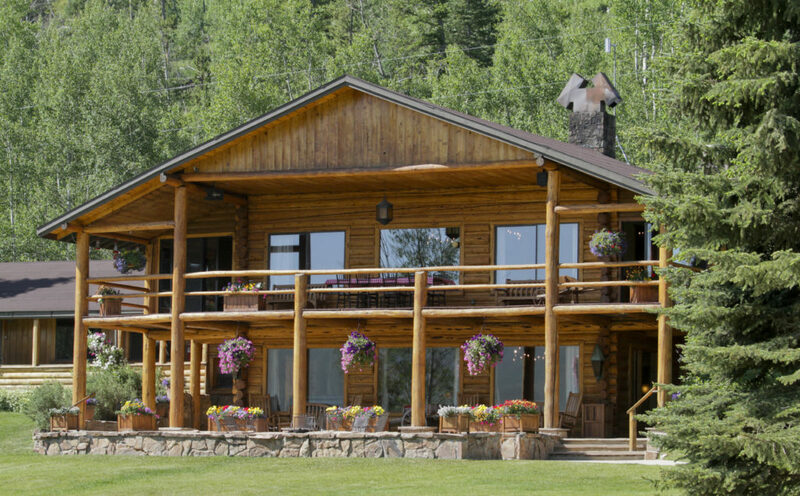 For additional information contact our wedding sales manager at 970-887-5914 or visit www.clazyu.com/ranch-weddings/. Here is a picture of Tilly to help you with the Monday blues 🐴 We hope you all have an amazing week! 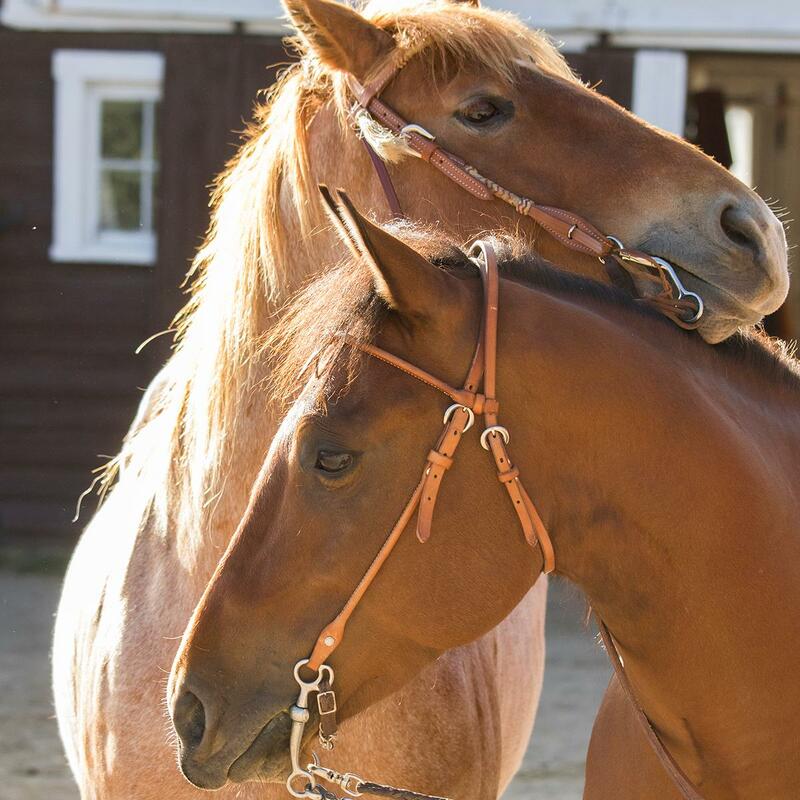 It's safe to say that our neigh-bors enjoy spreading the love! Open for a surprise!